With their home base in Austria, KTM have been making bikes since 1964. As a company, KTM are also well-known for making a wide range of motorbikes, however they’ve been building bicycles since the very beginning. 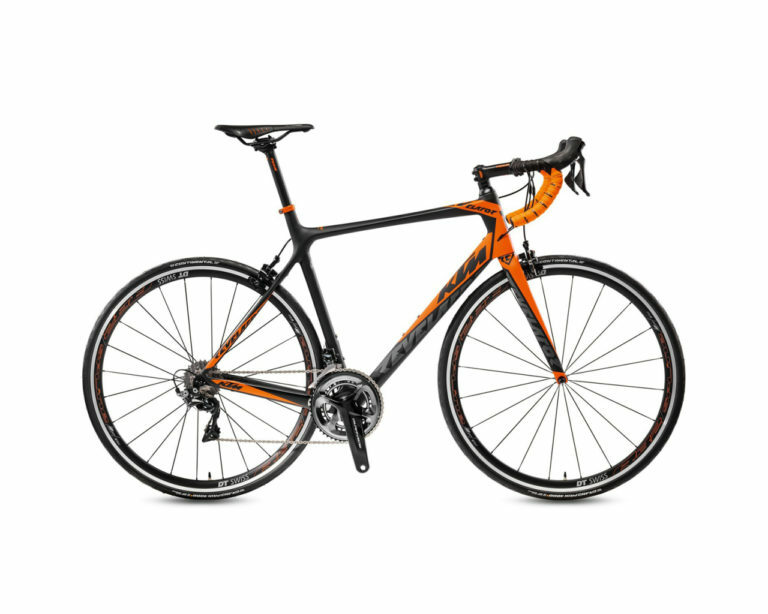 Operating for over 50 years, KTM’s range of bikes is huge, from E bikes to top quality road bikes. The wide range of bikes all posses one core feature, Quality. Only using the best components from world leading manufacturers such as Shimano and Bosch (for Ebike motors), KTM ensure the quality of their products. KTM’s time-developed knowledge of building bikes isn’t all they rely on, though. They also work on continually improving their design and manufacture to make sure that their products are at the cutting edge of technology. Producing over 200,000 bikes a year, KTM are proud to maintain high standards of quality across the range, and still make bikes in their facility in Austria. 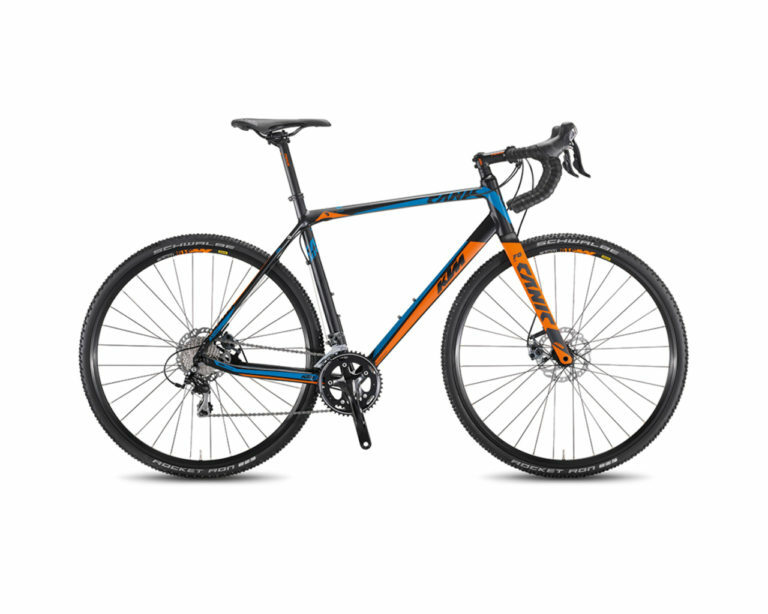 At Merlin Cycles, we’re really excited to have some of our favourite bikes from KTM in store. 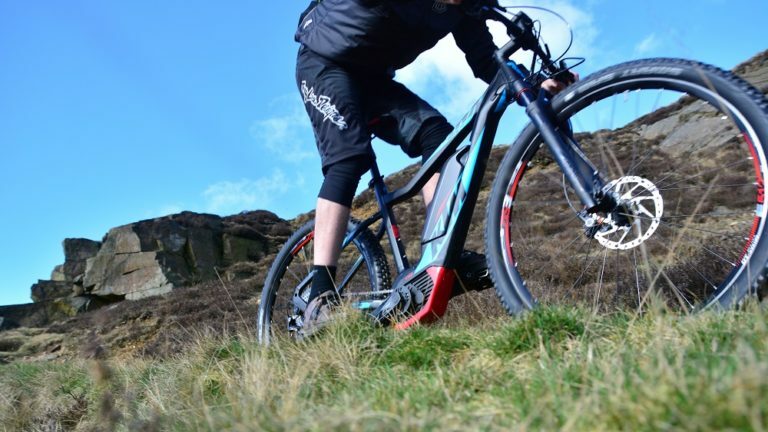 Our selection includes road, cyclocross, mountain and e-bikes suitable for all terrain and all types of riders. Of course, they all have one thing in common: KTM’s great design and high quality components. Developed over time and proven out on the trails and the open roads, we think you’ll love KTM bikes just as much as we do. To take a look at the range, click here. Tagged ktm bikes, ktm cyclocross, ktm kapoho, ktm lycan, KTM Macina, KTM MTB, ktm ultra, revalator. Bookmark the permalink.